lightharmony Primeval forest Zadna Polana. It is the highest located natural spruce forest on andesite in Slovakia. Polana was one ot the largest Europe volcanoes with 20km diameter. Primeval forest Zadna Polana. 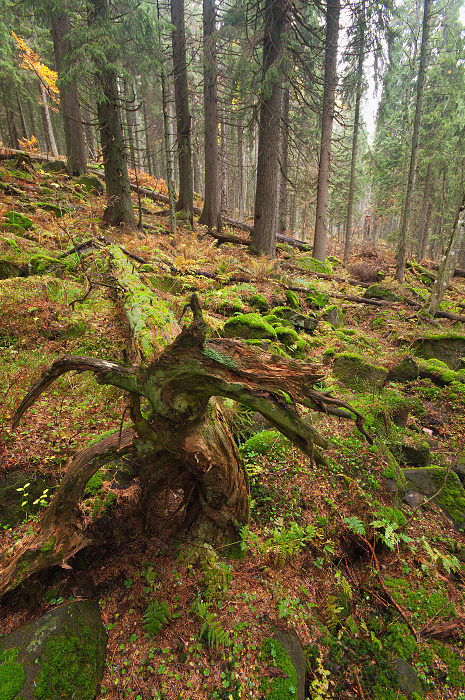 It is the highest located natural spruce forest on andesite in Slovakia. Polana was one ot the largest Europe volcanoes with 20km diameter.